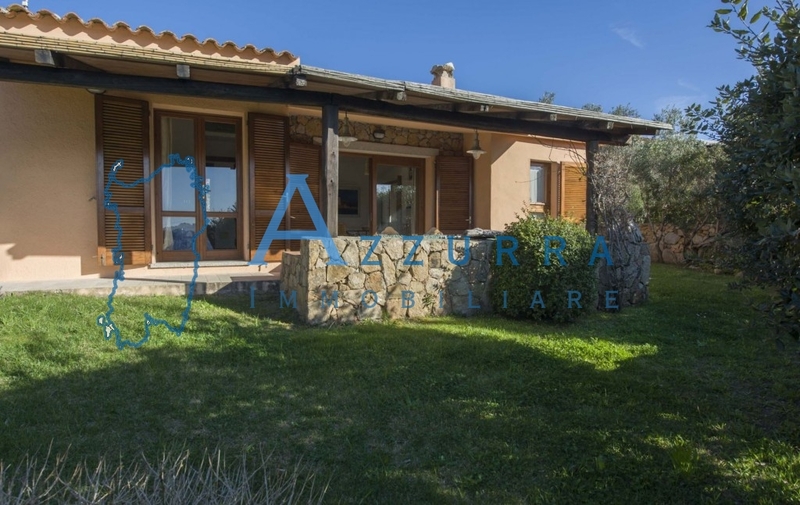 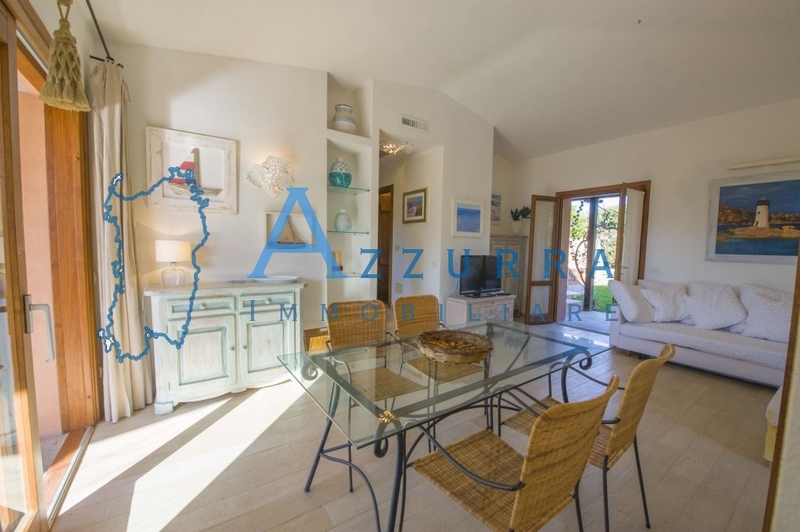 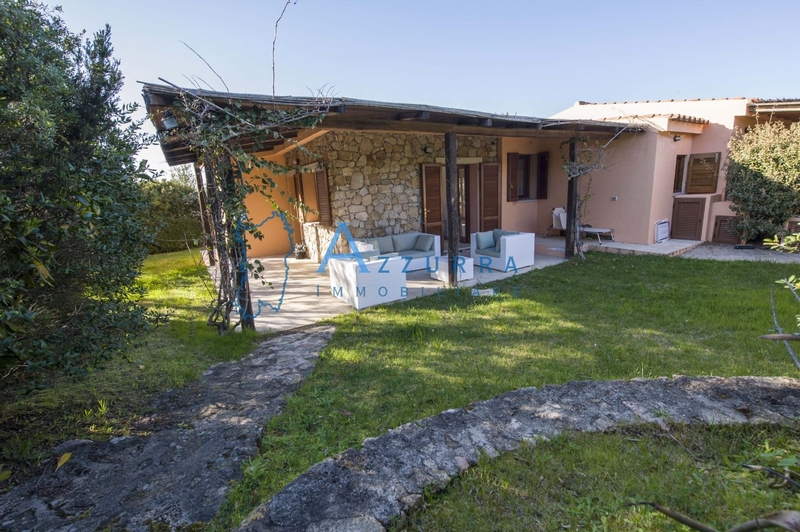 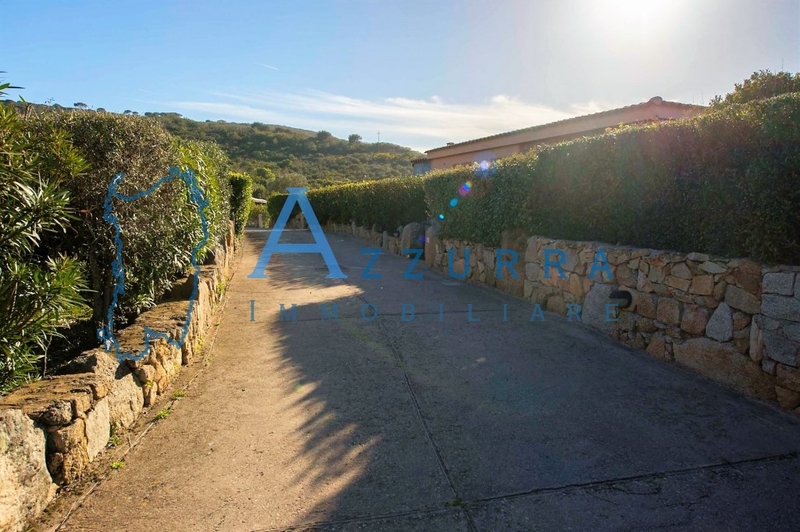 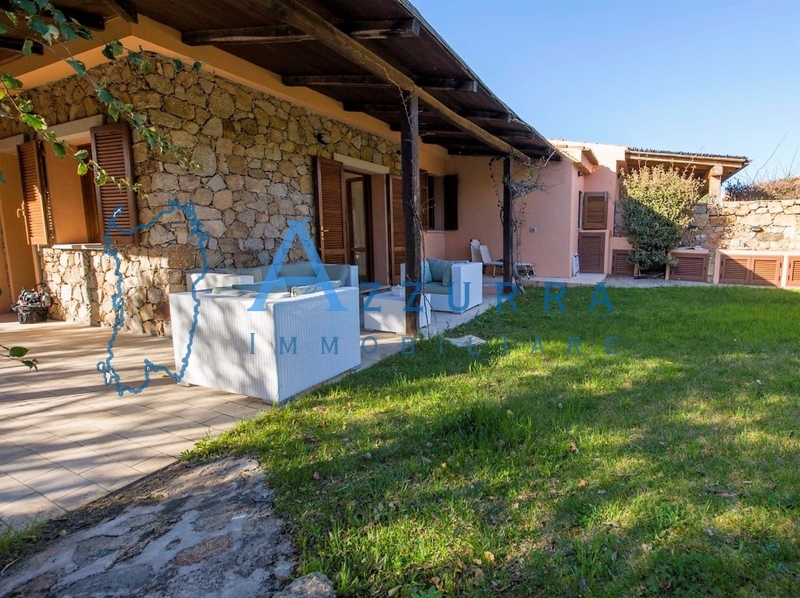 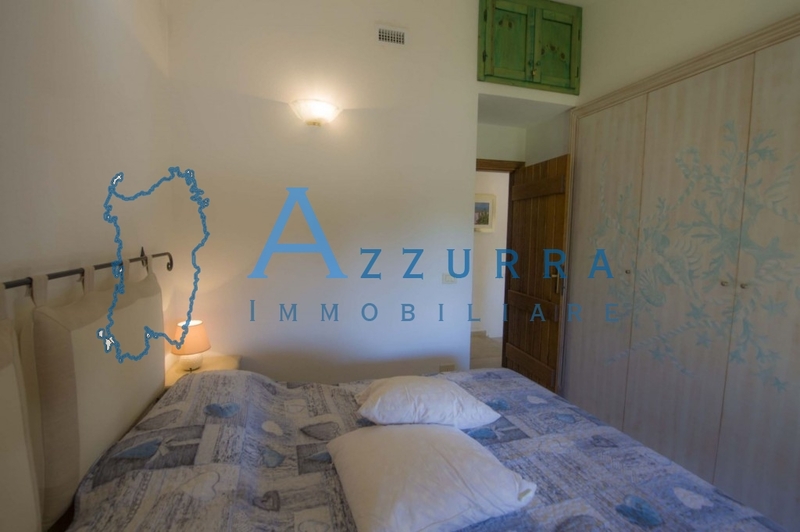 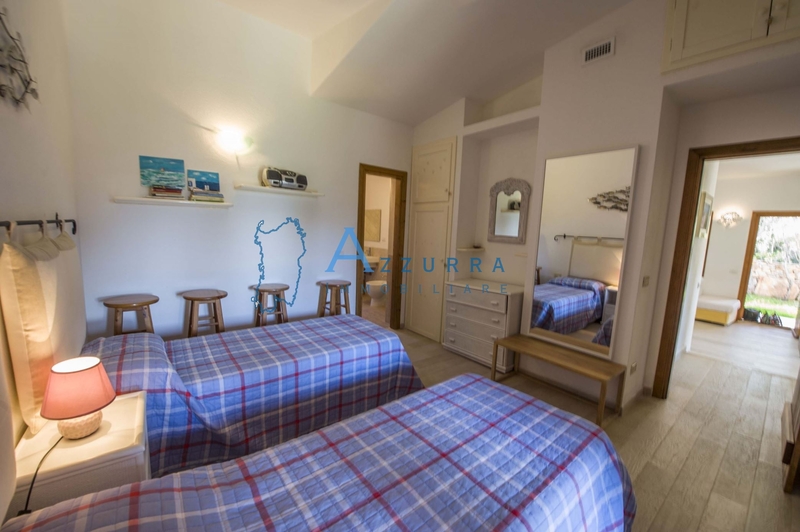 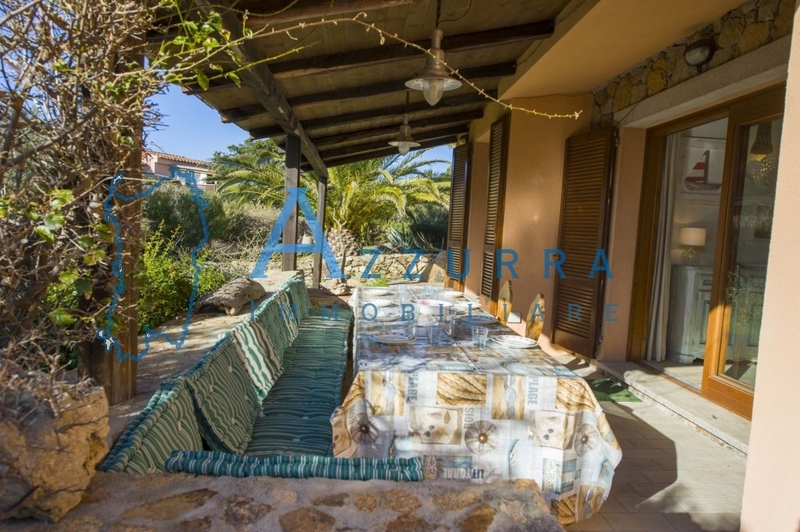 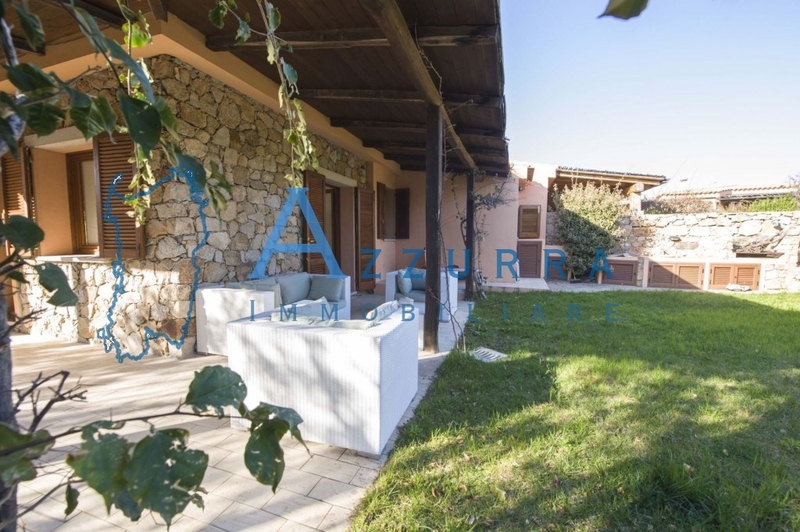 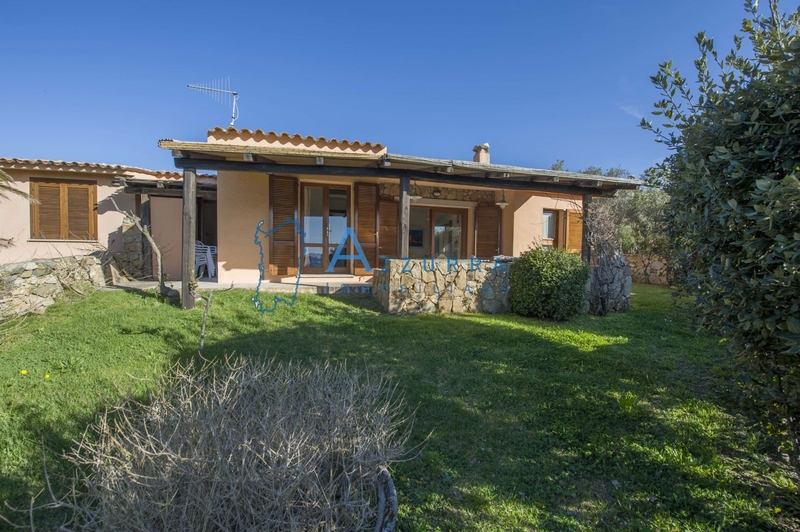 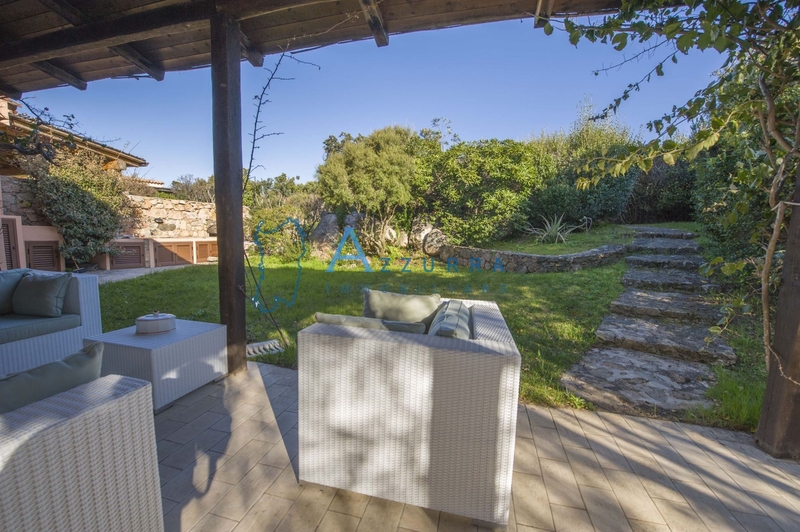 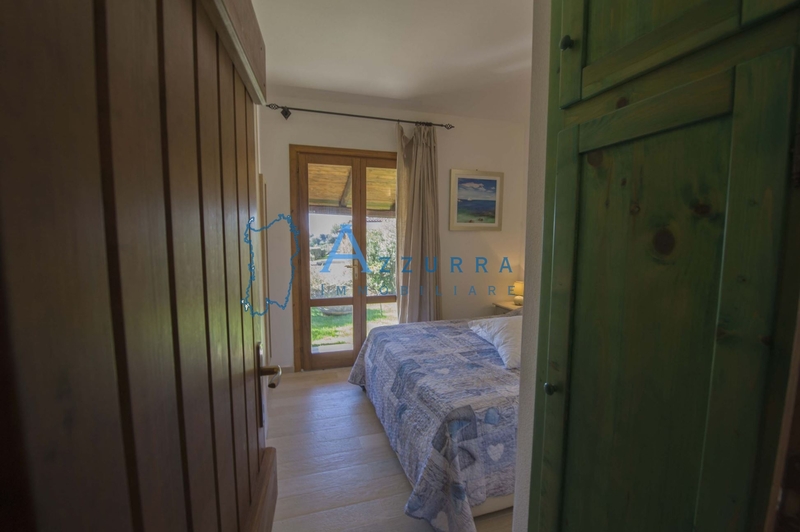 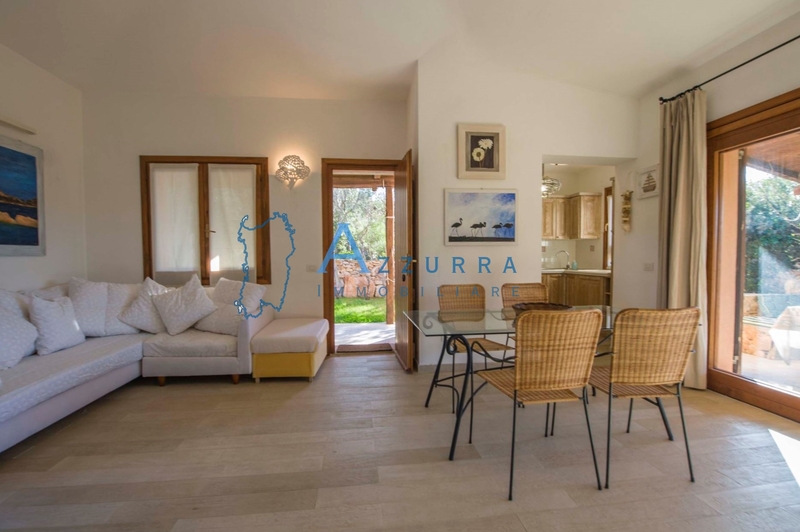 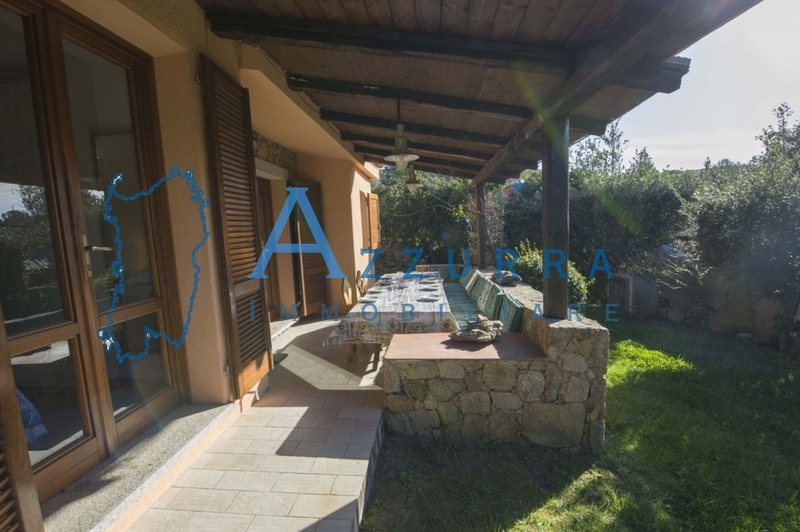 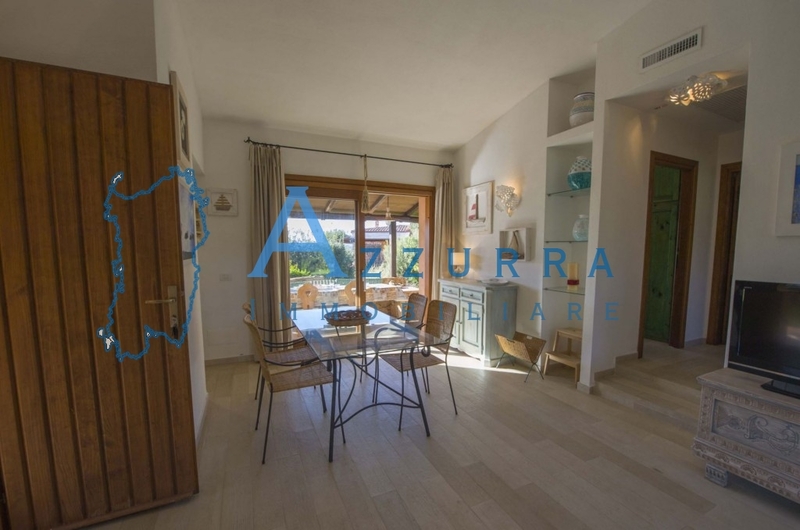 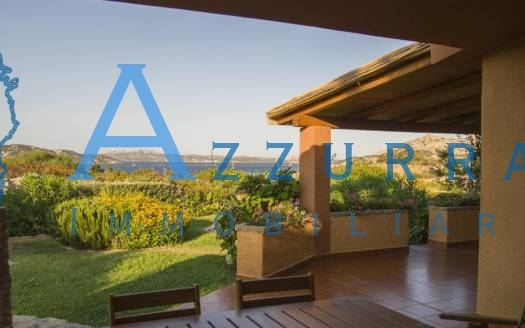 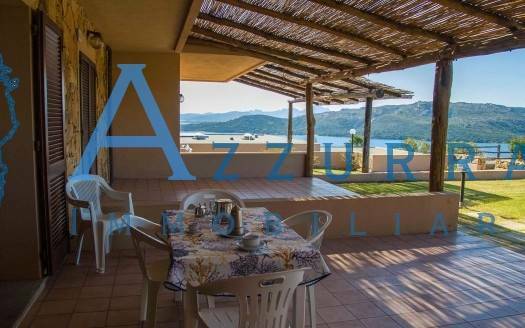 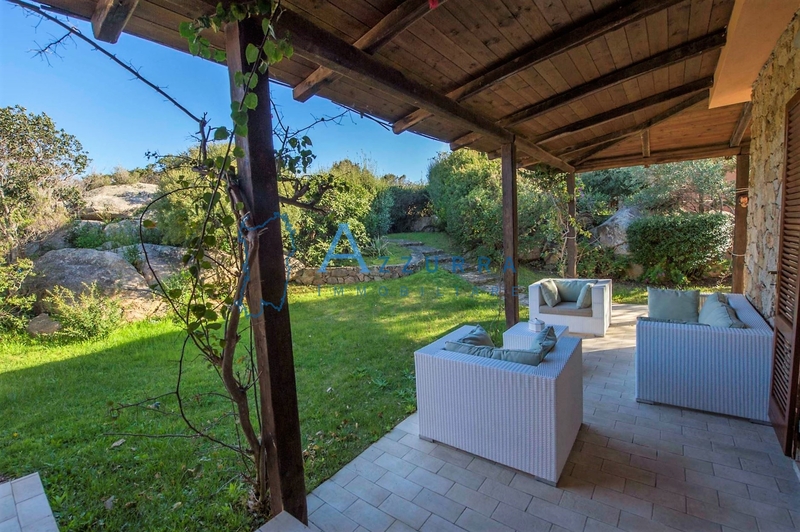 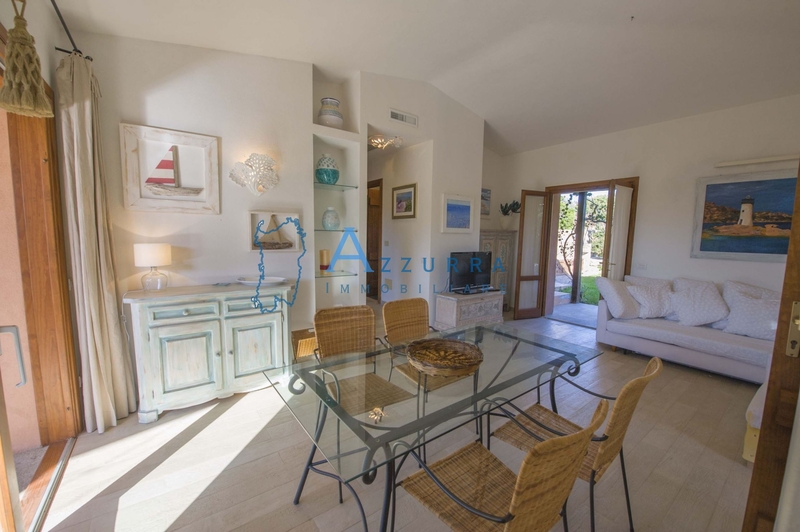 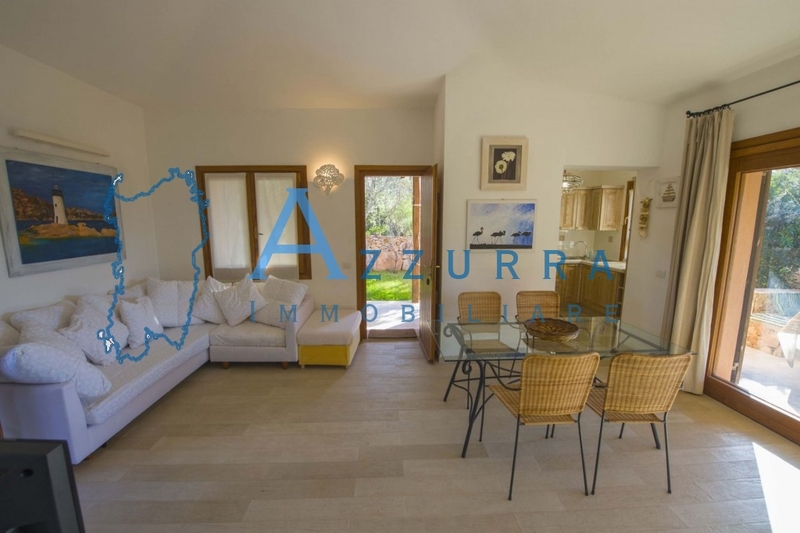 “Villa Chiara – Vecchio Marino 3 Cala Verde n. 13” : Terraced house surrounded by a beautiful garden, with barbecue and shower with hot water. 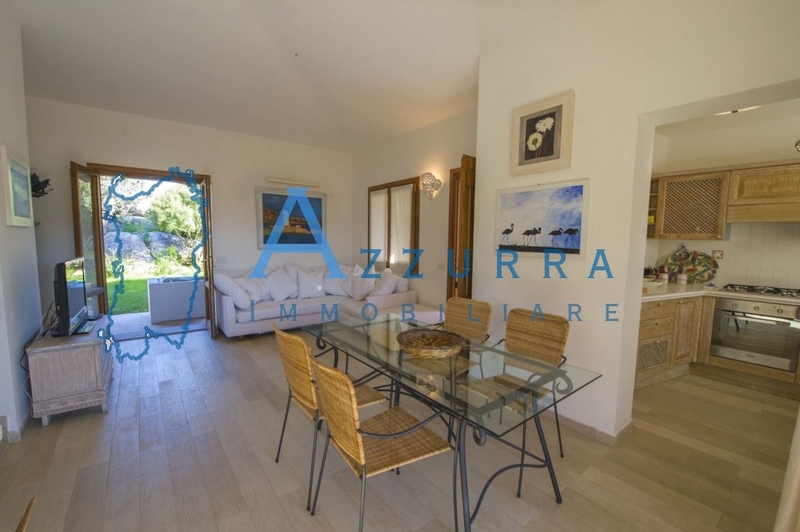 Inside you enter in a spacious living room tastefully furnished with a sofa bed and TV, large crystal table, a door to the veranda and garden in front where you can see the country, even here a large table with sitting in masonry / pillows and armchairs. 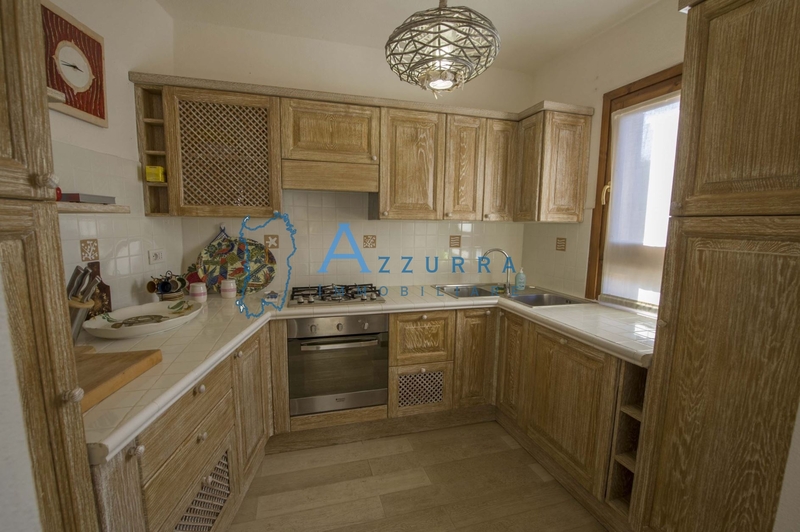 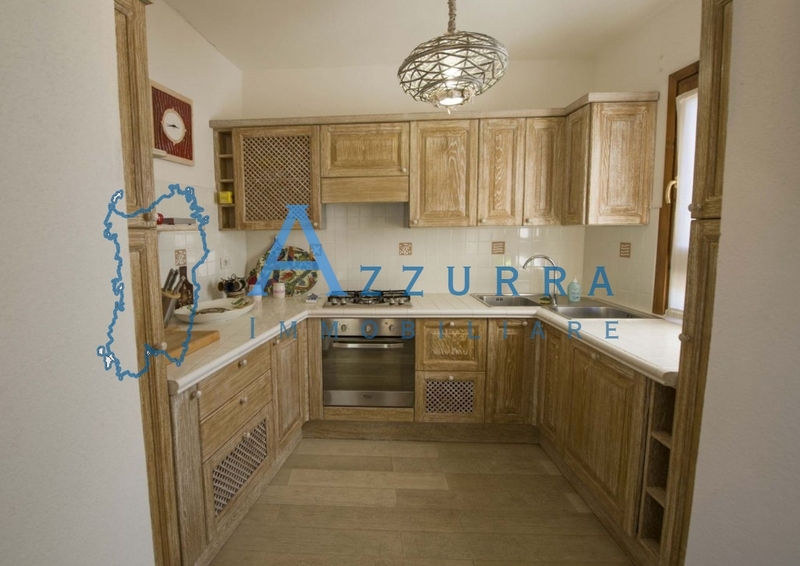 Spacious well-equipped kitchen with large fridge and dishwasher. 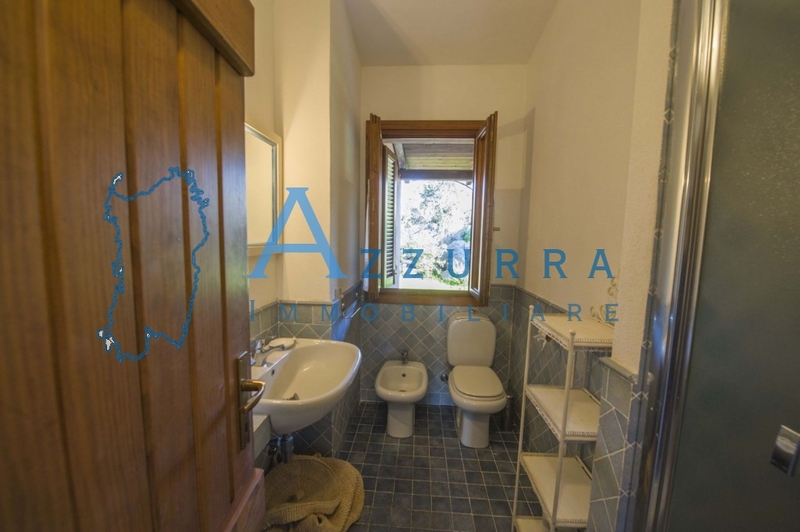 double bedroom, bathroom with walk-in shower and washing machine, second bedroom with two single beds (ev. bed + 3 bed) and bathroom with shower. 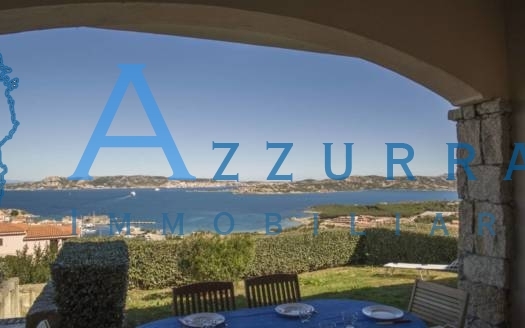 Covered reserved parking. Distance from the beach about 450 mt. 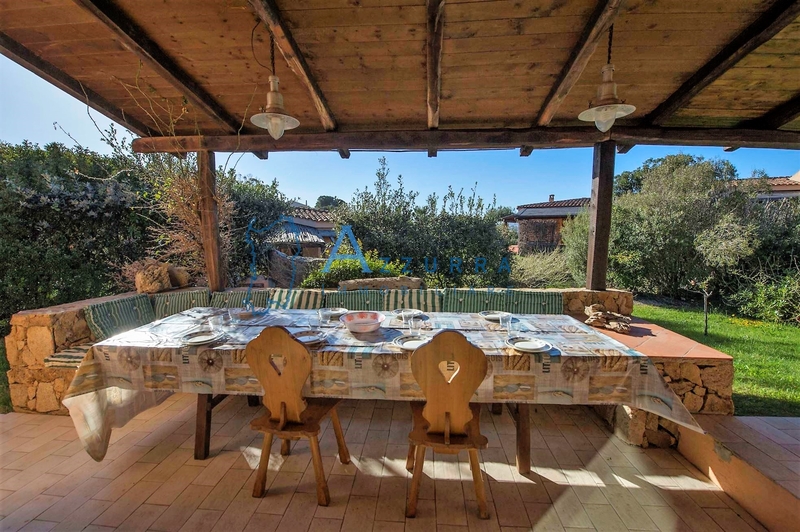 from the village about 900 mt.